In December 2012 Eric Kuster founded the Eric Kuster Children Development Fund. "Over my career, I have built up a great social network of very influential people, who alongside me, want to make a small difference to the world. I don’t have children of my own, but I love kids and want to help them to have the best possible start in life. It’s not that I want to change the world, because that’s impossible, but if I can just give one or two or ten children a better life then that’s amazing. That was why I launched the foundation, working closely with SOS Children’s Villages, to provide aid to locations across the world. With the Eric Kuster Children Development fund, we now support 14 children in 14 countries all over the world. With number 14 being my lucky number, my ultimate goal would be to eventually support 14 children in 14 countries which comes down to a total of 196 children having a bright future ahead of them. 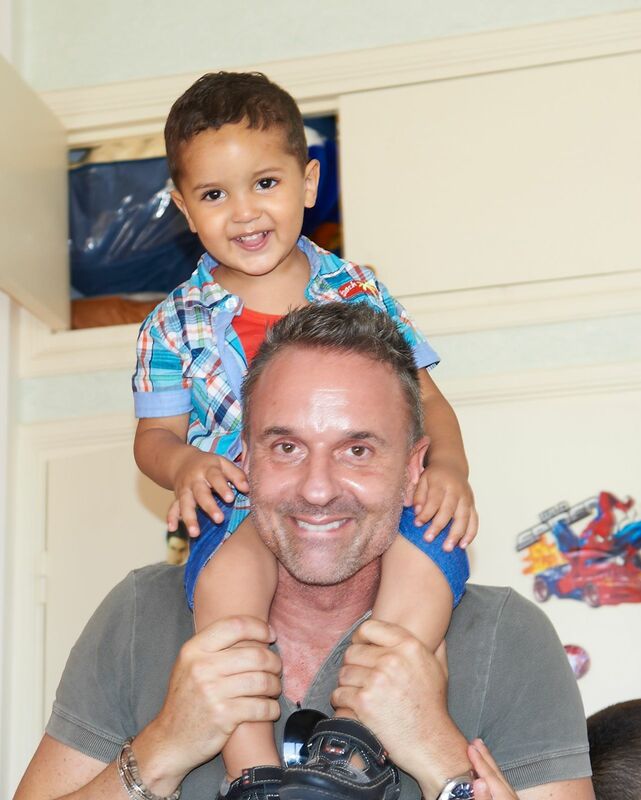 When I visit the children affected by the foundation’s work, like Karim in Agadir for instance, it makes me so happy to see the smiles on the children’s faces. Kids should be kids. Some of those we help have been through so much already. Maybe they’ve lost a parent or they’re war victims, so it’s great to see them have a family life again, which is so important for their future. It is an incredible experience to be with them and share in their lives. Nobody can change the world by himself, but if everyone makes a little change it adds up. I want to grow the foundation to help more and more kids."